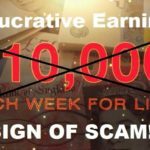 Leaked Profits Review - Avoid This Scam Software! We spend a lot of time on reviewing Binary Options software, either new or existing, and pay particular attention to the sales videos. 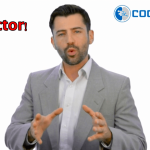 The videos are the only way of getting a ‘feel’ of the product and knowing the persons involved in the software projects. But, this sometimes leads us to the clues of scam and the wicked games that are played behind the scenes too. Take the case of Leaked Profits Software, which was launched just recently over the internet. We’d tell you how a single illustration in the video helped us solve the puzzle bits and led us to the origins of this scam. Yes, the Leaked Profits System is a scam. Read our Leaked Profits Review carefully & you too will find out why it is a SCAM! 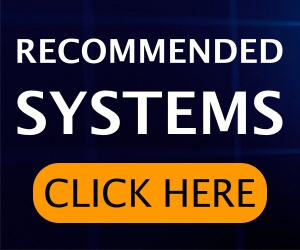 The Leaked Profits System does the same what all other Binary Options Auto-trading software claim to have been doing for long, make huge money. There is nothing new to offer except that this one allegedly taps in the ‘leakage’ in the global financial markets. The so-called leakage is in millions, and no one cares about it. The software has been introduced by Frank Bishop. We would introduce him a little later in this review. The Leaked Profits scam software allegedly works on High-Frequency Trading algorithms which place trades in the matter of a few milliseconds. Frank tells us the secret behind the money making abilities of his software and how the software works. Back in the day when Frank managed his hedge fund on the Wall Street, his top analyst Steve Cornell approached him after discovering a ‘window of opportunity’ in the currency-pair trades. The price quotes of EURO/USD currency pair were analyzed and the time intervals were ‘zoomed’ in and it was concluded that the price of the currency pair was fluctuating from 10 to 25 points or Pips. All this Frank says was due to the current unstable economy. How much does the Leaked Profits Software claim to make? The Leaked Profits software which taps into the leakage in the financial markets is said to have a winning rate of over 97.2%. The software has been under development and improvement for over 3.5 years. Frank tells how his software can easily make over $6,000 per week and that users are already making such money since starting to use it. Some of the best programmers in the world and financial analysts were hired to create the software to make use of the ‘leakage.’ The software chooses only 0.2% trades from the over 11,000 available assets. The trades chosen are such that they are guaranteed to end up winning and deliver high profits. As much as the earnings go, the claims are misleading, no less. The winning rate cited is off the charts and unheard of in legit day-trading. Moreover, the persons who are claiming to make thousands of dollars via Leaked Profits are just paid actors who are paid for reciting those dialogues. 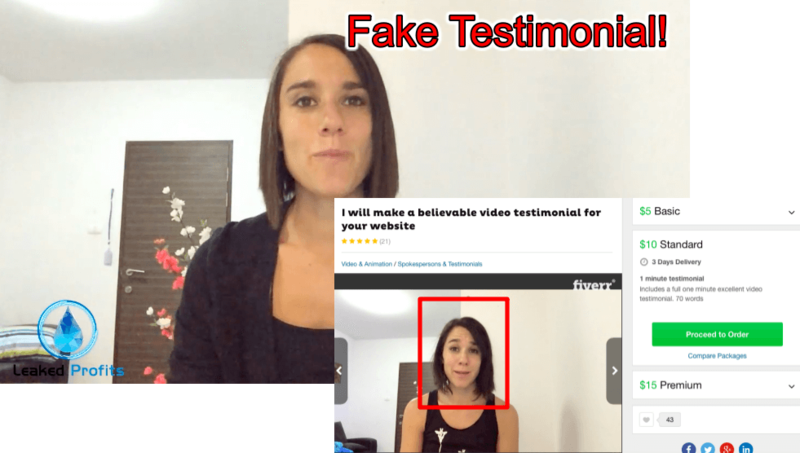 Mrs. Ashley Weber is a paid actor who gives testimonial videos for few bucks. The Leaked Profits Software is a copy of another scam? The below illustration is the one we referred to in our opening paragraph which led us to know that the Leaked Profits Software is just a relaunch of the Hexa Trader scam software. 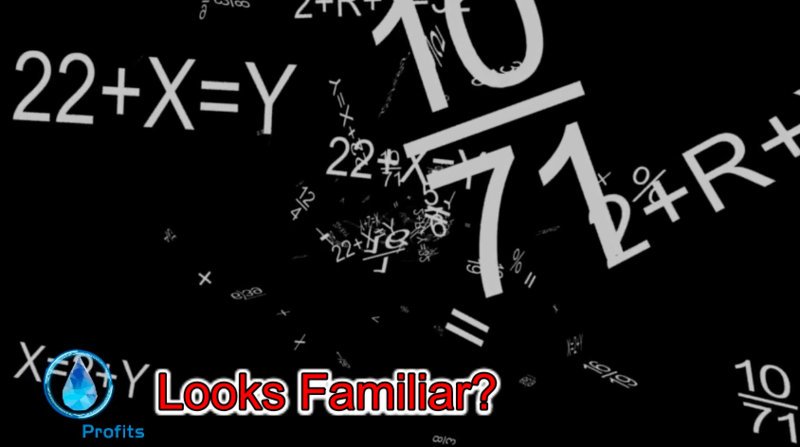 We saw it in the Hexa Trader video as well, and somehow it stuck in our memory. We reviewed the Hexa Trader a few days back. Mr. Frank Bishop – A Fictitious Character? We get to see a person who has done Masters in Economics, the feat no one has ever achieved in the world. At least this is what the tone of the voice-over artist who introduces us to Mr. Frank Bishop conveys. The net worth of Mr. Bishop has been stated as over $240 million. The truth is, we never heard any mention of this man in any of the journals which cover rich and successful elites. Neither Forbes nor the likes of it ever give even a few lines dedicated to Frank Bishop’s success story. He worked on the Wall Street for over two decades, and that is where he is still managing his operations regarding the Leaked Profits. The ugly truth is no one knows of him on the Wall Street. Mr. Frank is said to be one of the bestselling authors for the New York Times. Even CNBC’s website covered his article on the slowdown of the US economy, we are told. We investigated this too, and as expected found it to be completely baseless and false. The ‘Lion of the Wall Street’ as Frank tell us he is known, the truth is every other person working on the Wall Street cites such claims for himself to boost his image in public and draw attention. He is a long time stock trader and online entrepreneur, yet no one knows him! Frank also has allegedly authored a book named ‘Happy Lucky & Rich’ but such a book seems to have never been written! Doing a Google search for the book did not yield any results to show that anyone has authored a ‘bestselling’ book with that name. Moreover, did you notice the cover of the book? It looks like someone has drawn it by hand using a stencil and black and green sketch pens. It can be safely concluded that there is no such person as Frank Bishop who has worked and earned in the way we are told. Frank has a few thousand apprentices to whom he has given access to this software. Still, he needs 500 more to help make a ‘positive effect on the Global Economy’? It sounds ridiculous. This is nothing more than a wild statement. The world economy cannot get an impetus by having a few people earn some money. Each of the new members has been making profits over $45,000 per month that is during the ‘trial period.’ Frank also tells how only less than 50 spots are available to grab a free trial copy. The scammers behind this Leaked Profits scam just want to trick you into signing up and depositing the minimum investment mandatory to start trading. After that is done, they would usurp your investments in alliance with the brokers. Creator of this scam software is back with another scam which is now called as The Bitcoin Code. 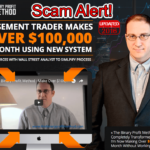 Verdict – Leaked Profits System Is 100% Scam! Interested in Binary Options Trading? 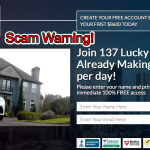 Instead of this scam software, join trusted Binary Options Robot with an average winning rate of over 84%. The Leaked Profits software is yet another scam which has cooked up a false story of utilizing the leakage in the markets. As disgusting is the motive behind the scam, far more disgusting is the concept behind it. It would be foolish to believe that there is actually any ‘leakage’ so to speak. The scammers could have kept themselves restricted to saying that their software utilizes high-frequency trading to make money, but to bring some novelty ended up making a fool of them. Summing up, it is in your best interest not to seek refuge in such bogus systems and ignore them. Jarvis Formula Scam Exposed By Sofy! Check Review! Binary Profit Method Review – 100% Scam Software! Avoid It! Millionaire Trader Software Review – Avoid This Scam! Evidently, LEXINGTON Code is not available in U.S.A.. I am so impressed by your very detailed blog, not only interesting but most informative. 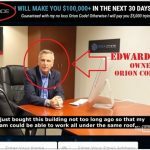 Can I ask, are you getting a little sick and tired of the lack of regulations associated with Binary Option Scams , whereby a number ( it seems ever increasing) individuals can invent Web-sites with over indulgent lies to fraudulently obtain money from hard working people like many of us. with no come back what so ever..
Keep up the good work Sofy, and I hope you get the recognition you deserve…………………….